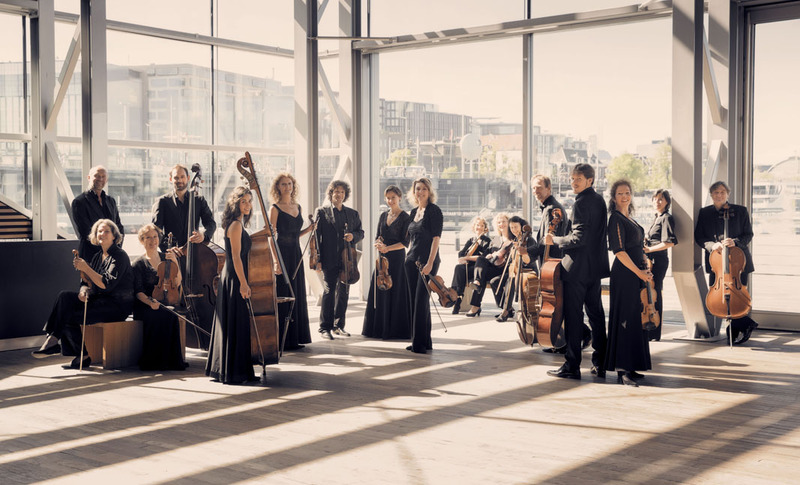 Amsterdam Sinfonietta has occupied a unique position as the only professional string orchestra in the Netherlands for the past 25 years. It enjoys an international reputation and has given concerts throughout the world. The ensemble comprises 22 string players who perform under the leadership of its concertmaster and artistic leader Candida Thompson. Amsterdam Sinfonietta was founded in 1988, with Lev Markiz as its first artistic director. Candida Thompson has been concertmaster of the ensemble since 1995, as well as its artistic director since 2003. This approach to music-making without a conductor is what distinguishes the group from ‘regular’ chamber orchestras. It calls for an extremely intense degree of involvement from all the musicians. In past years Amsterdam Sinfonietta has toured Europe, China, the United States and Australia. It has appeared at major venues including the Barbican Hall in London, Cité de la Musique in Paris, the National Centre of Performing Arts in Beijing and the Berlin Konzerthaus.